Good News! Chinese Course is Online Now! Chinese Course is Online Now! 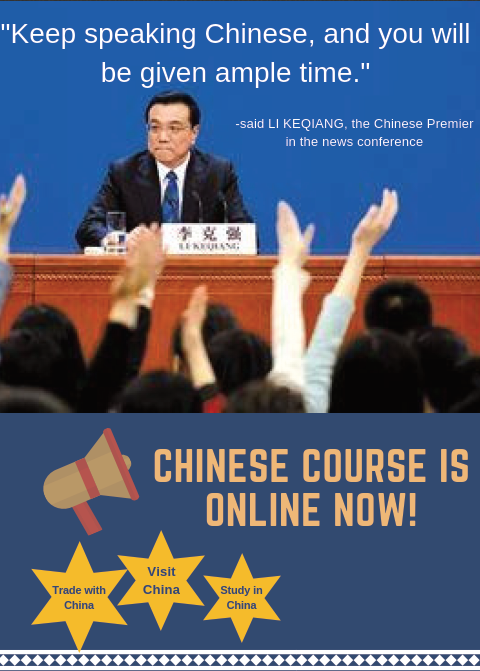 Our Chinese course is officially available now. At ICA, we provide two types of Chinese Course; General Chinese and Business Chinese. Please find all the information on our school webpage under Programs & Courses. 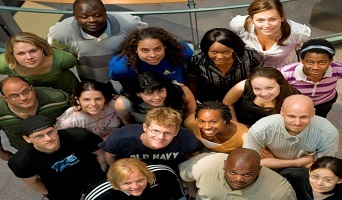 Multicultural Programs provides ICA College students a safe and supportive environment to explore issues of diversity and multiculturalism through programs, services and educational opportunities. Through programs, services and educational opportunities, Multicultural Programs is committed to providing a safe and supportive environment for ICA students to explore issues of diversity and multiculturalism as well as to strengthen the connection for all students with each other and the College community. Faculty Department From ICT, Engineering and Business, we have everything.